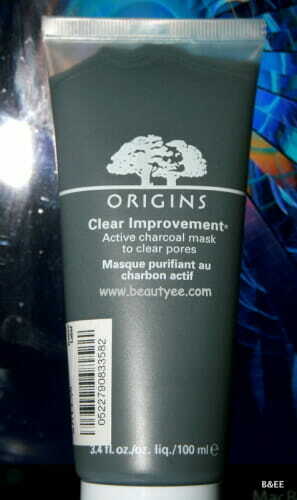 Origins ‘Clear Improvement Active Charcoal Mask’ Review, Swatches! If you have been with me long enough, you’d know about my love for face masks. I have to have a mask session twice a week & at one point of time, I have 5-6 in my stash. I mostly love my Queen Helene one but the TBS ones fare well too. I recently splurged a bit on Origins & Fresh skincare on my birthday. And so far, no regrets. 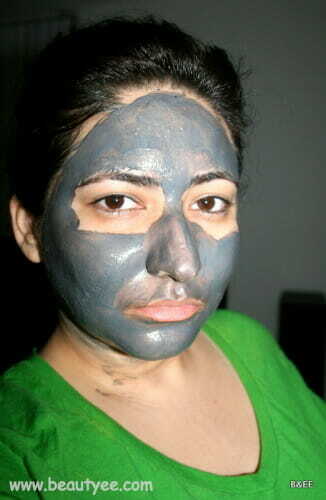 IMO, Clay masks really help oily acne prone skin. 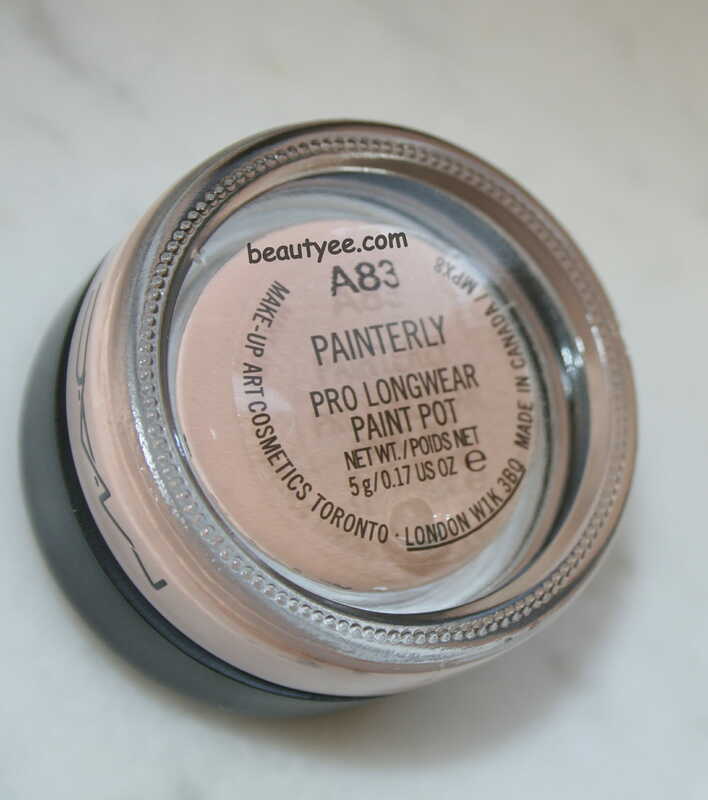 Application: Create a smooth even layer over face and leave until dry to wash off. (Approximately 15-20 minutes). 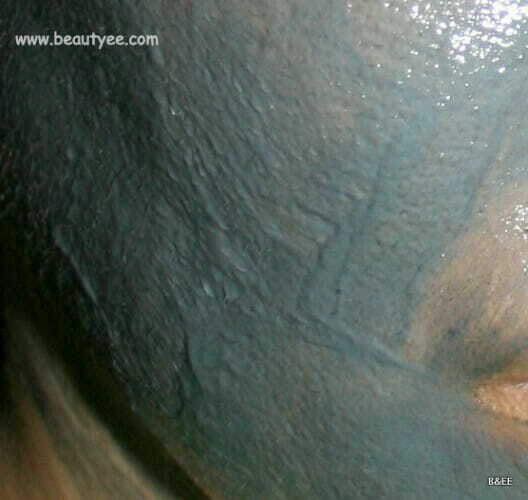 My experience with the mask : It is really thick, creamy & goopy in texture & feels really rich when I apply. I hate runny masks as it is. This settles & sits on the skin perfectly. I did notice a nice tingly sensation (kinda minty) but nothing irritating. 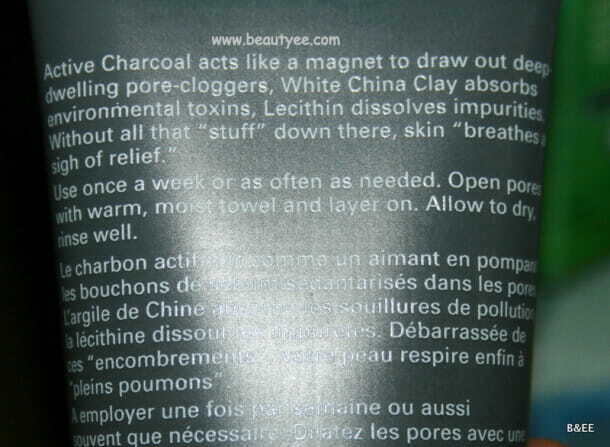 Also, you can smell the charcoal which is really faint & it goes away as I apply. 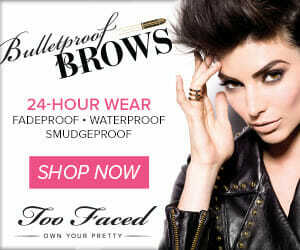 I usually apply this when I’m feeling really greasy & can feel all the cheeky gunk on the face. 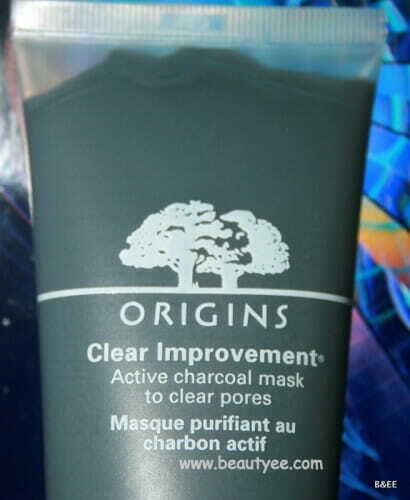 It really pulls all the impurities out from the skin & when I’m all washed up , I really feel squeaky clean. It hardens as it dries so I try not to smile or talk. My routine : I either steam up my face or put a warm washcloth for a few seconds, use my Clarisonic(or a scrub) & then apply this mask. Specially a lot on the nose. Cons : It is really difficult to take off. it takes more time than other masks. It’s best to shower after this session 😉 Also, it stains clothes , so be careful! 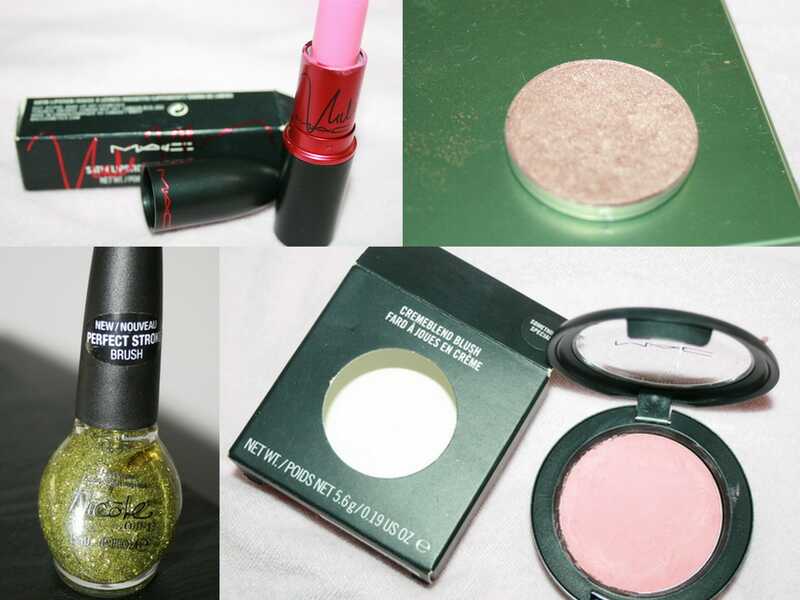 Verdict : if you have an oily skin that acts up, get it. It a bit expensive but the quantity is great too! totally recommended! nice review, would def love to try one more apt for dry skin.